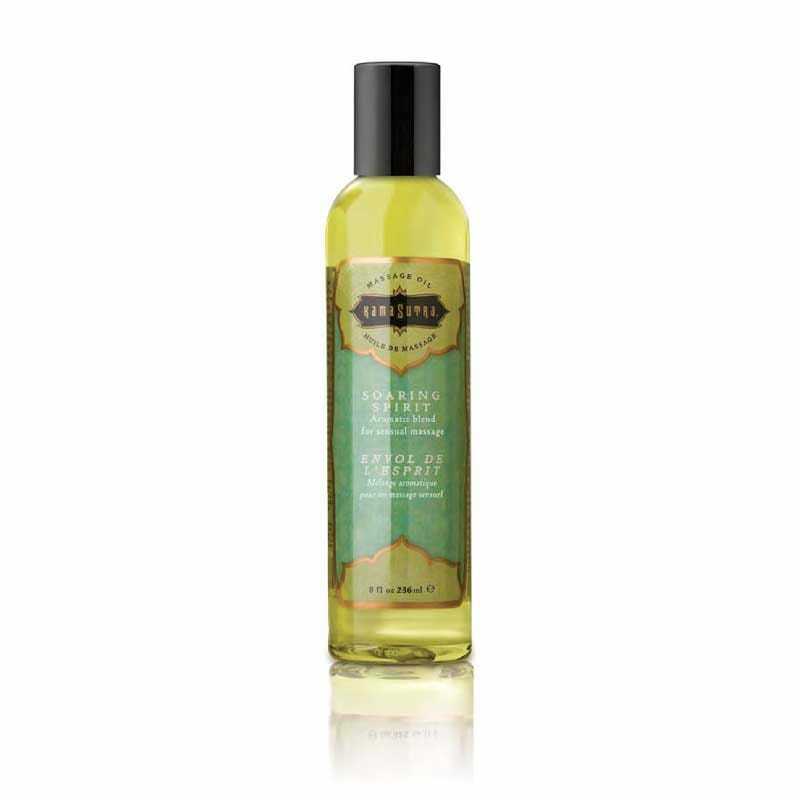 Touch someone you care for with this light and silky-smooth Kama Sutra Massage Oil Soaring Spirit. Fortified with skin-nourishing Vitamin E and artfully blended with pure essential oils, this scented massage oil reveals an enticing fragrance and imparts a powerful effect on mind, body and spirit. Features: Made with essential oils and skin nourishing Vitamin E. Ultra moisturizing and silky smooth. Long lasting for the perfect full body massage. Allergy tested. 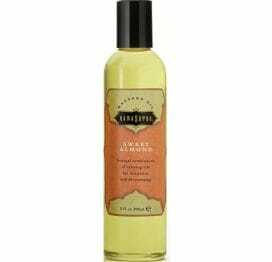 Scent Soaring Spirit classic blend of sumptuous sweet oils.